08/16/2013 THIS GIVEAWAY IS CLOSED NOW! winner will be announced shortly! The time has come for another giveaway to my valued Fans. Thanks so much dear customers for your continued love and support of my waldorf style doll creations! It's been wonderful to see my Facebook page grow this year and receive so many lovely comments and words of encouragement. 1,500 fans is a huge milestone. I am also happy to announce that I just had my 2,000th sale in my Etsyshop. It's so amazing to look at those numbers. I wanted to run this Giveaway a little differently this time around. Instead of giving a particular item I wanted the winner to have a $50 Gift certificate to use in my shop. 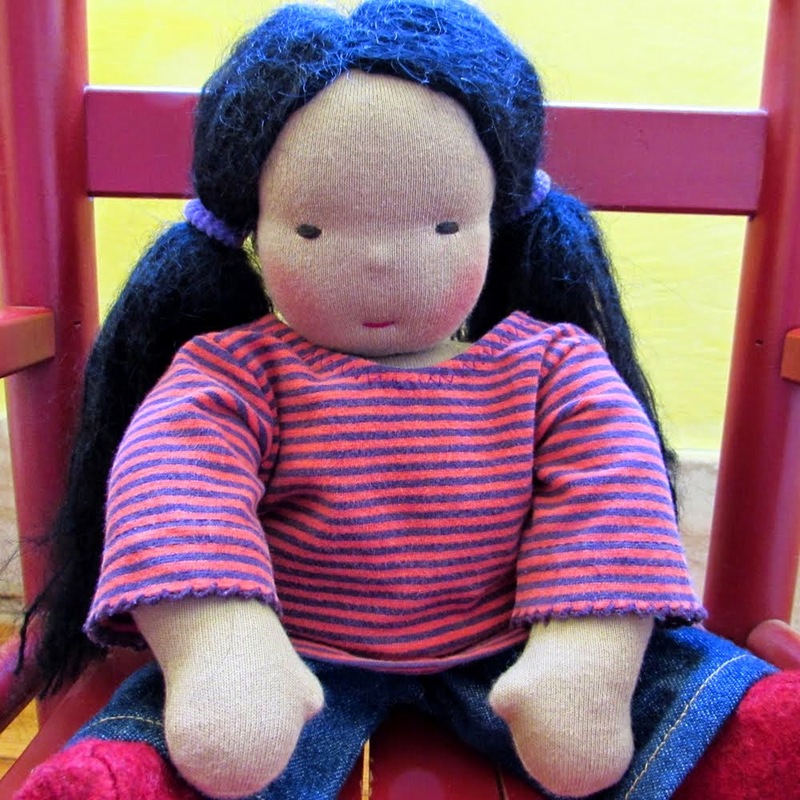 You can use it towards any finished doll or doll clothing item in my shop (dollmaking supplies excluded). Once I draw the winner's name I will email them with the details. Here are Giveaway rules if you would like to enter in the drawing. Do one of the following things on the list or do all of it and help get the word out about my little business. 1. Share my Facebook page with your friends and leave me a comment about it here. 2. Like my shop page on Etsy and leave a comment about it here. 3. Become a follower of my blog - right here! 4. Follow me on Pinterest. YOU MUST leave me your email address with your comment so I can contact you. Only entries with an email attached will be considered for the drawing! This Giveaway ends August 15th, 2013 midnight. Good Luck! Love the shop on etsy! My son would love these! :). On etsy, my name is boyagianml. Beautiful dolls, congratulations, love everything!!! You are so talented! I love your work! Congratulations on reaching these milestones! shared your facebook page, jessie taylor goodwin! Totally love your dolls!! followed your blog through gfc, cribcouture. Jessie Goodwin. Thank you!! followed you on pinterest, jessie goodwin, The Goodwin Team. followed you on pinterest, jessie goodwin. The Goodwin Team. followed you on Twitter, The Goodwin Team. Thank you for the chance to win! You rock! I am a blog follower, thank you for the chance! I love your dolls and their sweet clothes! I am a facebook follower and I shared your giveaway there! I am a twitter follower (@dotingondeirdre)and I shared your giveaway there! Very cute dolls. I am in awe of all the talented designs. Thank you. 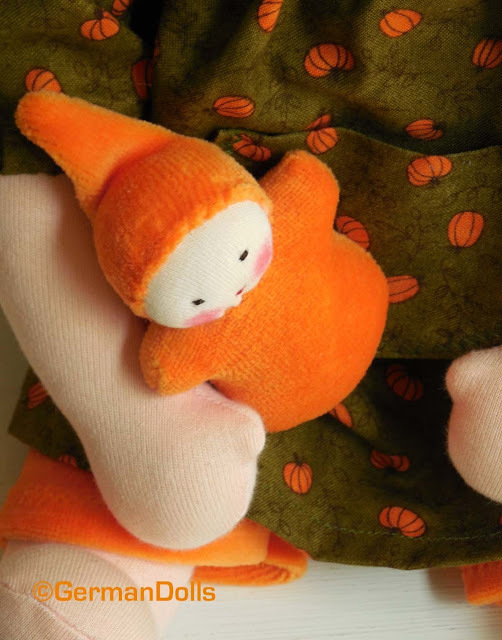 Dear Ulla, I love the dolls you create. I just shared you on my facebook page. I also love your shop on Etsy. I love the beautiful dolls both large and small that Ulla creates. I also posted your shop on my facebook page. I am happy that you have been discovered by so many! Thanks for all you do, which is not only about dolls! Shared your page on FB! I just added you on FB as well! congrats! Shared on my fb page. Your dolls are beautiful! Liked your Facebook page and shared it! I liked your Etsy shop! And I became a follower of your blog. I'm so glad Nicole Justice-Kleemann told me about your shop/blog and now I can follow along! Lastly, I am now following you on pinterest. I love your boards/pins! Your dolls are DARLING and your work looks simply impeccable! I'd love to win! My husband's family is German - and we're going to visit Germany soon... my email is JanetM52@aol.com! Thank you for the chance to bring some of your lovelies to our home! Would love some of these for my classroom and my own kids!! They are beautiful! Comments are now closed. Thanks to all who participated and left me a lovely message here!